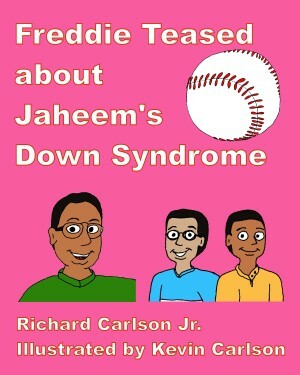 Freddie visits his friend, Adisa, whose brother Jaheem has Down Syndrome. Freddie teases Adisa about his brother’s condition but when he meets Jaheem will he have a change of heart? Ten-year-old Theodor introduces the reader to his adopted siblings and shows how working together they may not be able to move mountains but can certainly move trees. 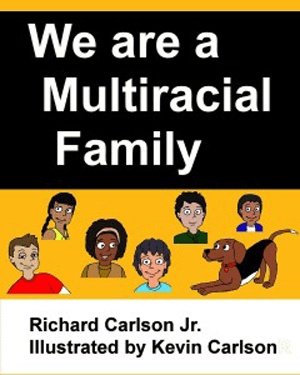 The author, Richard Carlson, gave me a copy of this book in exchange for my review.